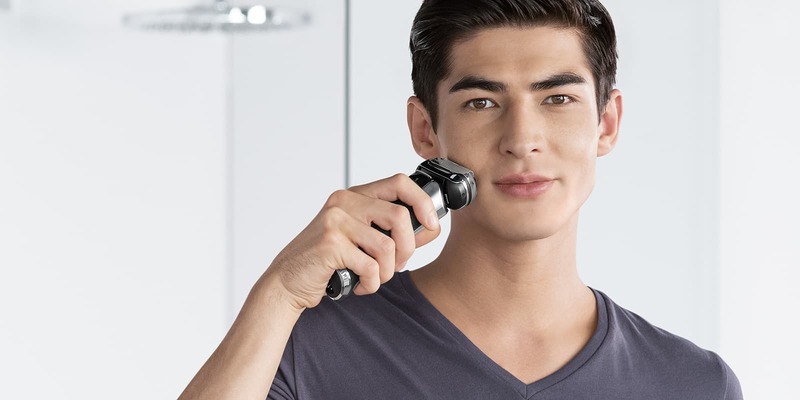 The right shaver for a perfect clean shave. 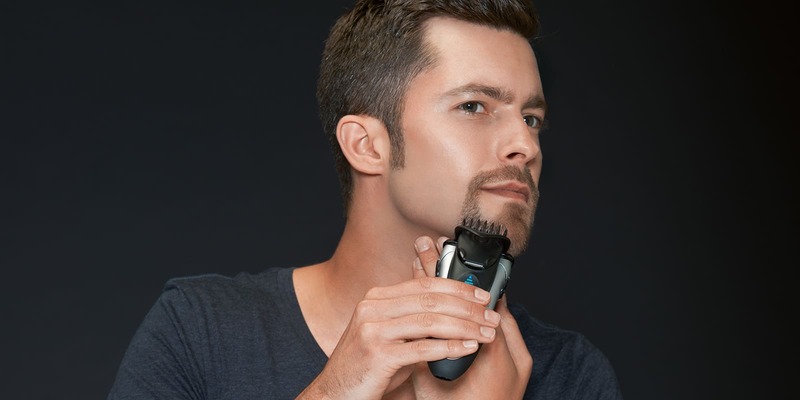 The right trimmer for your perfect styled look. If you haven’t shaved for a while, you might want to consider trimming before. 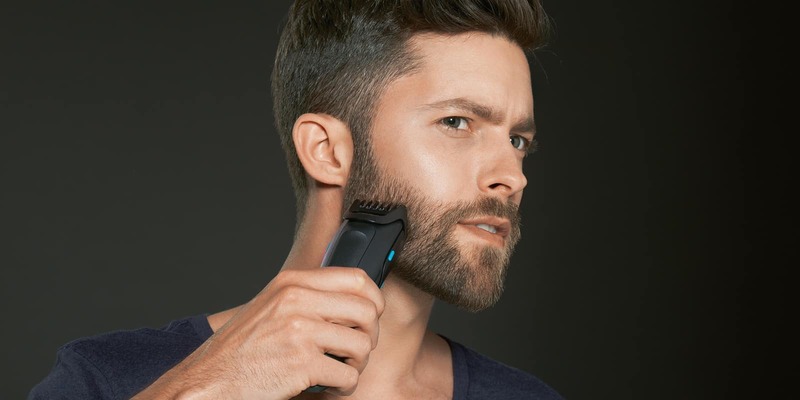 It will allow you to have a smoother shave afterwards. 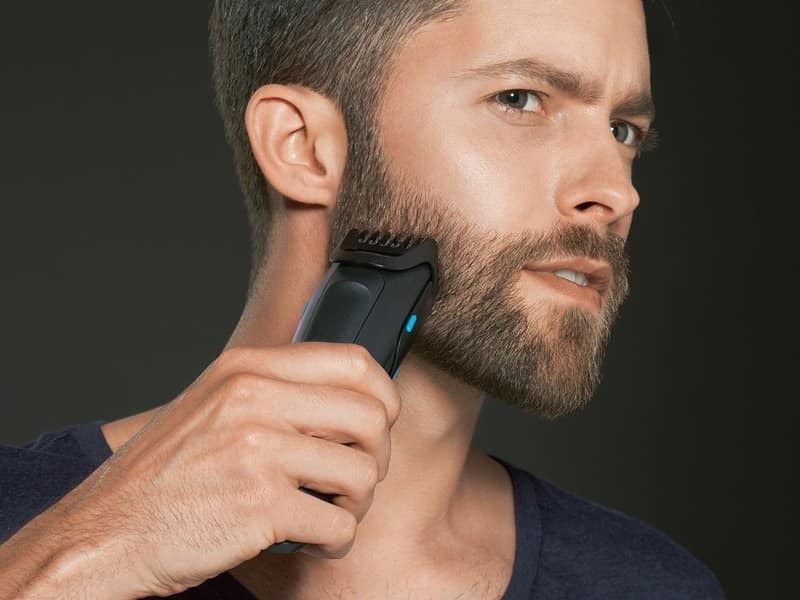 For this job we recommend the Braun Multi Groomer for the trimming part and then a Braun Series shaver. 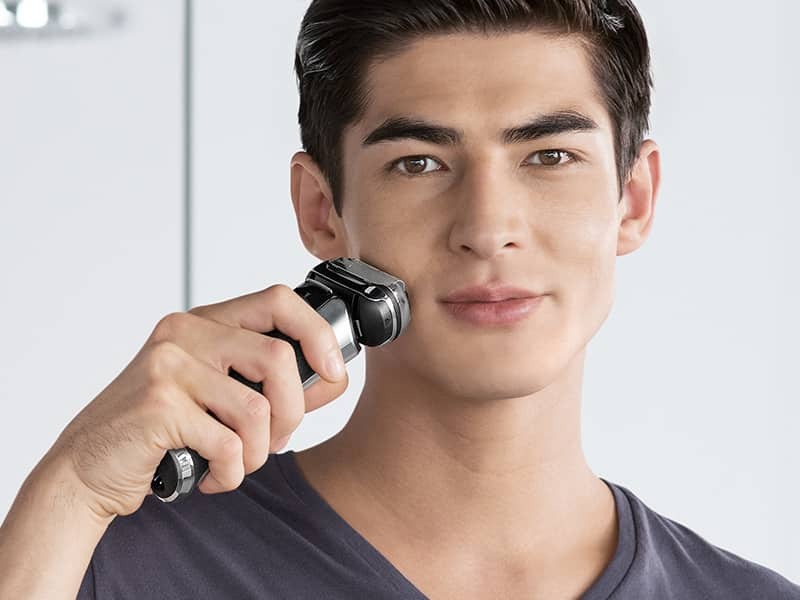 For all the methods above, don’t forget when you’re done to rinse the shaved area and also clean the shaver or trimmer you used.